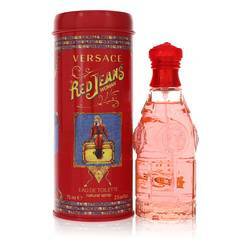 Hi, I'm Ashley, and today I'll be reviewing Red Jeans by Versace. 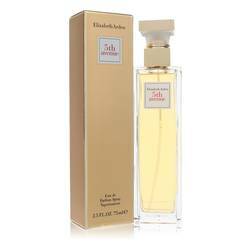 This floral perfume has been a favorite since its release in 1994. It's a crisp, clean scent mixed with the yummy sweetness of peaches. Some of the other notes include apricot, rose, water lily, violet, freesia, lily of the valley, sandalwood, and vanilla. This fragrance has a gentle soapy touch, making it a great casual fragrance to wear everyday. All right, everyone. Thanks for watching. If you want to see more reviews on your favorite products, subscribe to our YouTube channel. And be sure to check us out on Facebook, Instagram, and Twitter. 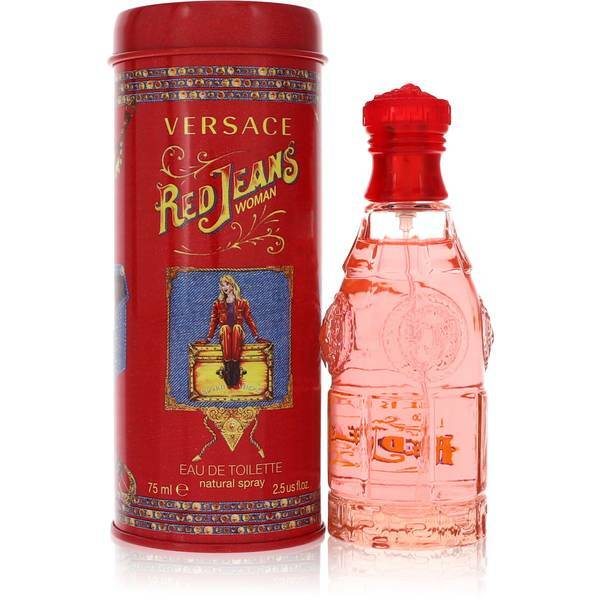 Red Jeans Perfume by Versace, Red Jeans for women was released in 1994 and is a casual floral fragrance perfect for the warm, sunny days of spring and summer when life feels carefree. 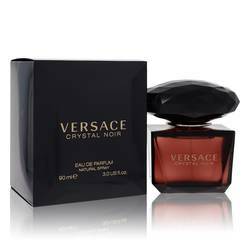 The perfume opens with the top notes of intriguing black currant, juicy peach, sweet freesia, and ripe apricot. The fragrance then transitions to the heart notes of classic rose, lily-of-the-valley, ylang ylang, water lily, and delicate violet. 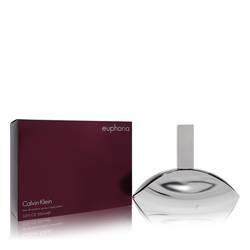 It finishes off with the comforting base notes of warm vanilla, earthy Read More Read More musk, and relaxing sandalwood. The perfume is moderately long-lasting so it will survive almost anything the day has in store for you, and it has a moderate sillage to make it intriguing to those close to you without overpowering the room. It was created by Versace, an Italian design house that was founded in 1978. The company is well-known for their luxury clothing and accessories, and they launched their first fragrance in 1981. All products are original, authentic name brands. We do not sell knockoffs or imitations. Rykiel Woman Not For Men!